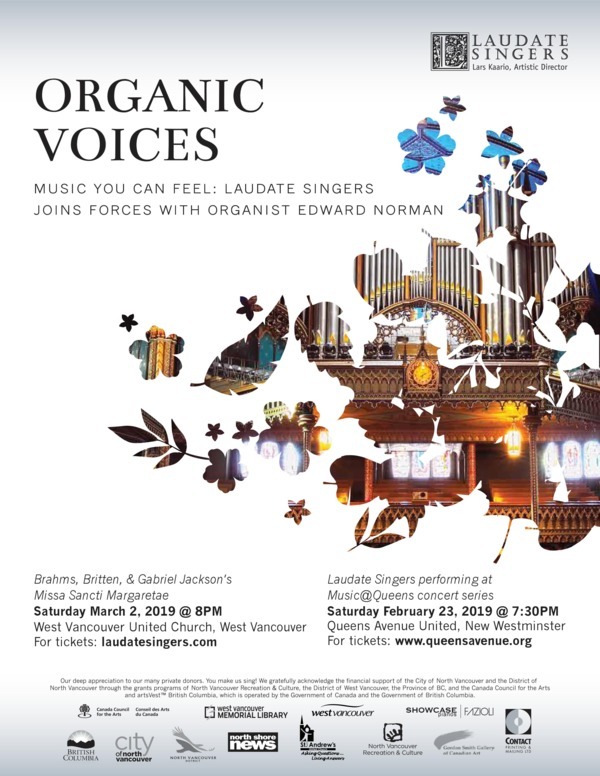 Laudate Singers & guest organist Edward Norman present Organic Voices, a performance of powerful sonority. 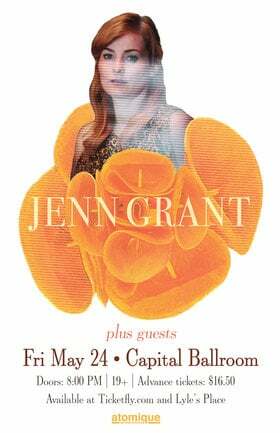 The concert includes amazing music by Brahms, Britten, Poulenc, Gabriel Jackson's Missa Sanctae Margaretae, as well as the world premiere of Fire & Snow by composer-in-residence Marco Del Rio. 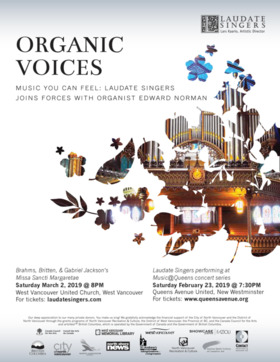 Choir & Organ = Music you can Feel!